XOXO Jes - Canadian Entertainment News: Real World: Occupy Wall Street Edition? 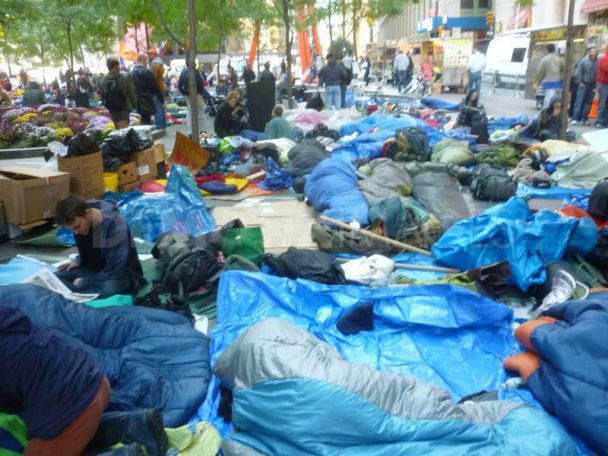 Real World: Occupy Wall Street Edition? Supposedly the production company that makes MTV's The Real World series have put out a call for cast members with specific interest in people involved with the Occupy Wall Street protest and in their 20s. Interesting...I have a feeling the people living in the park will not look to kindly on MTV trying to monetize off of their efforts. But I would love to see them try. Ha ha. The things that some people think are appropriate always amazes me.